The long awaited Final Fantasy XV has ‘gone gold’. This means that the game is finally complete and is set to be released. Along with that announcement is a stunning CG trailer entitled ‘Omen’. The gorgeous trailer was a collaboration of the Final Fantasy XV team as well as Digic Pictures. Digic Pictures is the team that gave us Kingsglaive. The video is about four and a half minutes long. 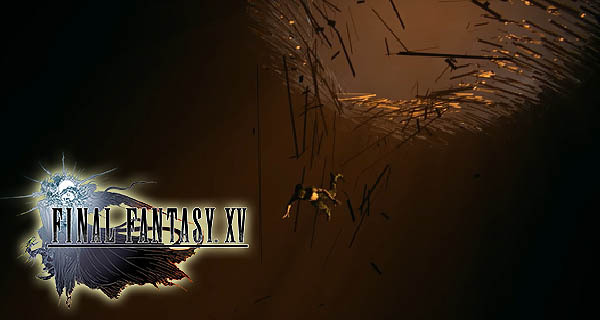 It shows Noctis living through a nightmare that serves as an omen of sorts. The scenes flowing through each other in a somewhat confusing way. All of it, a prophecy of what is to come to Noctis’ father King Regis. Set your sights on the beautiful, yet perplexing trailer below. An announcement of the game’s DLC was also seen via Twitter. The DLC’s can be purchased solo or part of the Season Pass. The Season Pass will comprise of three episodes. Each episode is for one of Noctis’ comrades. Each one having a unique play style as well as an all-new adventure. The first one is Episode Gladiolus, followed by Episode Ignis then Episode Prompto. Once all three episodes have been released, the expansion pack called Comrades will be launched. Comrades is an online co-op mode that can accommodate up to 4 players. You will have the chance to play as a group choosing from Noctis, Gladiolus, Ignis and Prompto. Final Fantasy XV is expected by November 29, 2016, and is available for PlayStation 4 and Xbox One. There is a possibility that Final Fantasy 15 can also be played on PC!